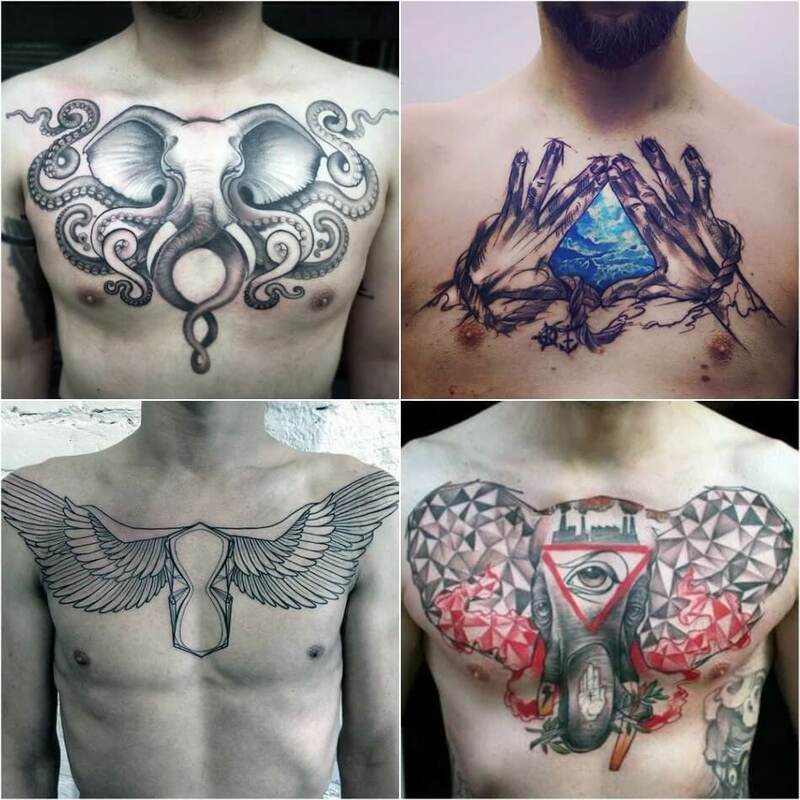 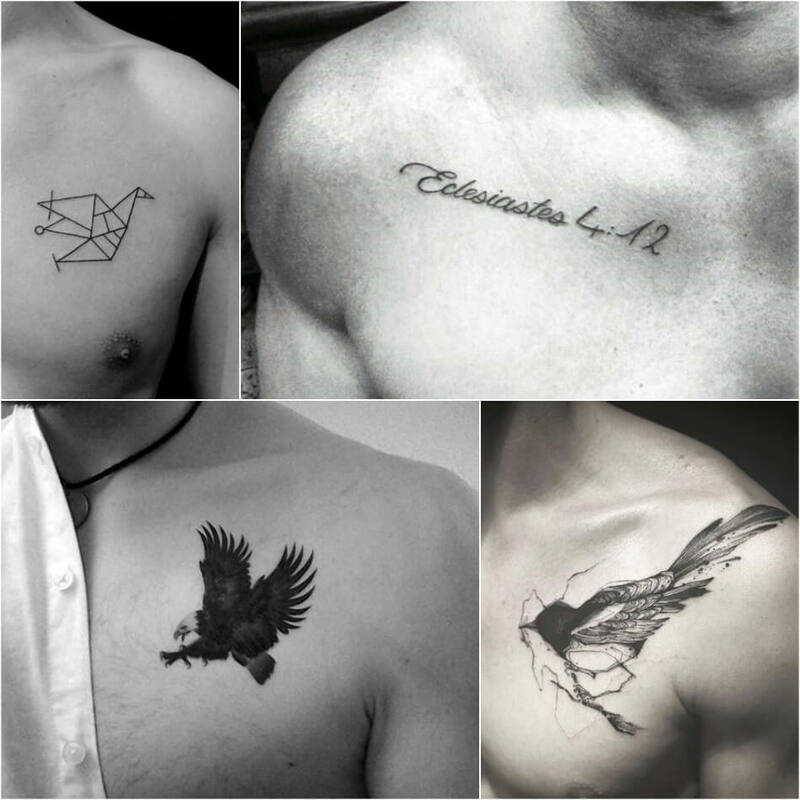 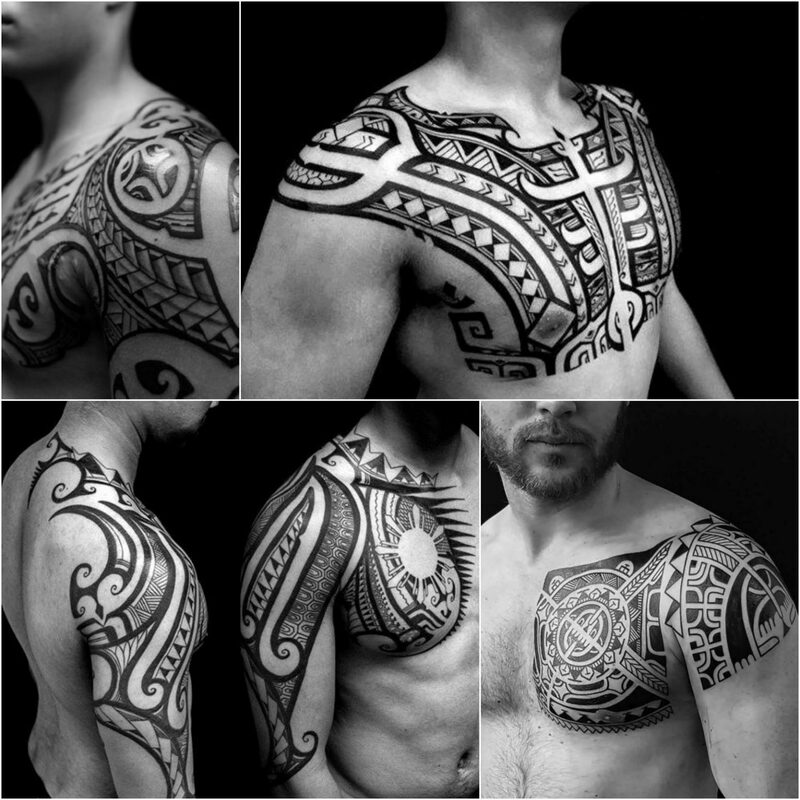 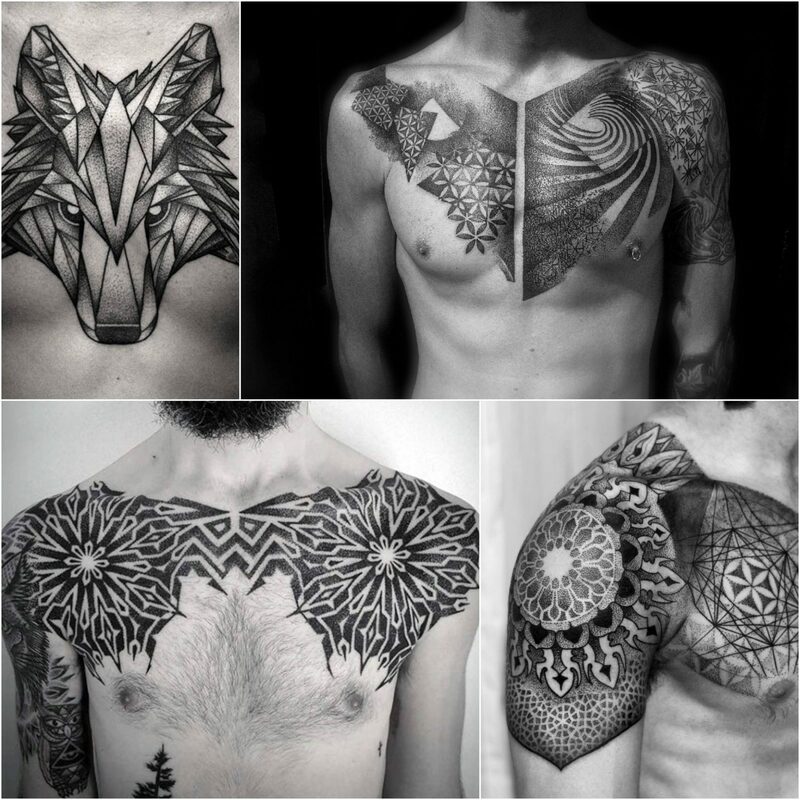 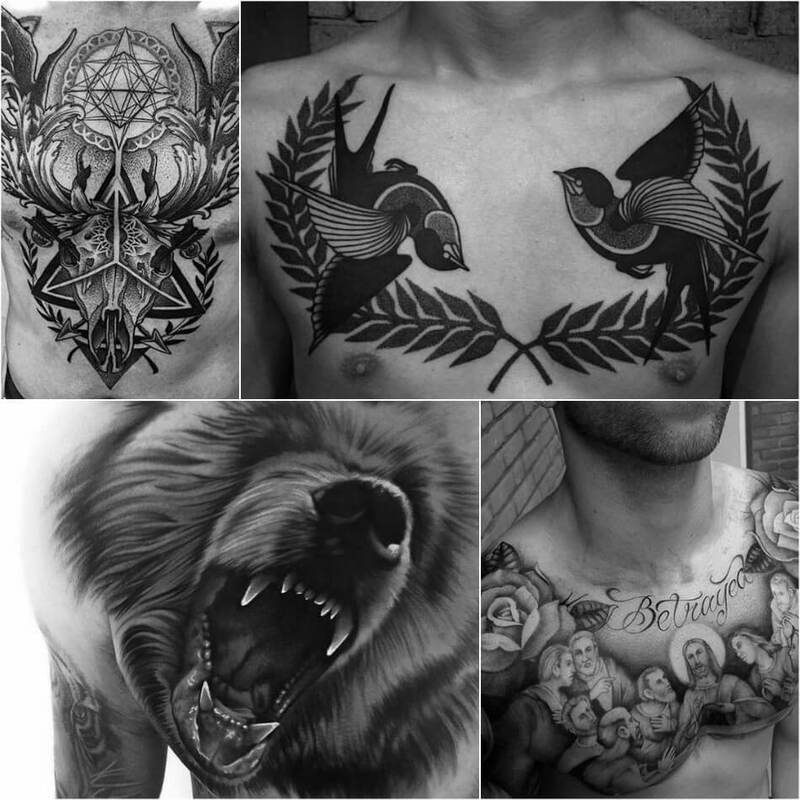 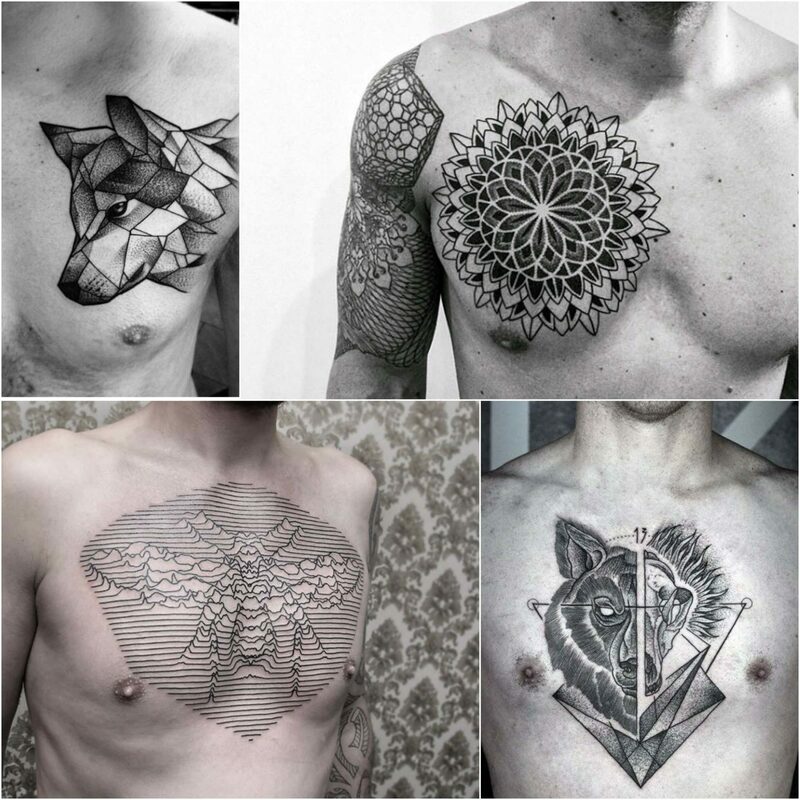 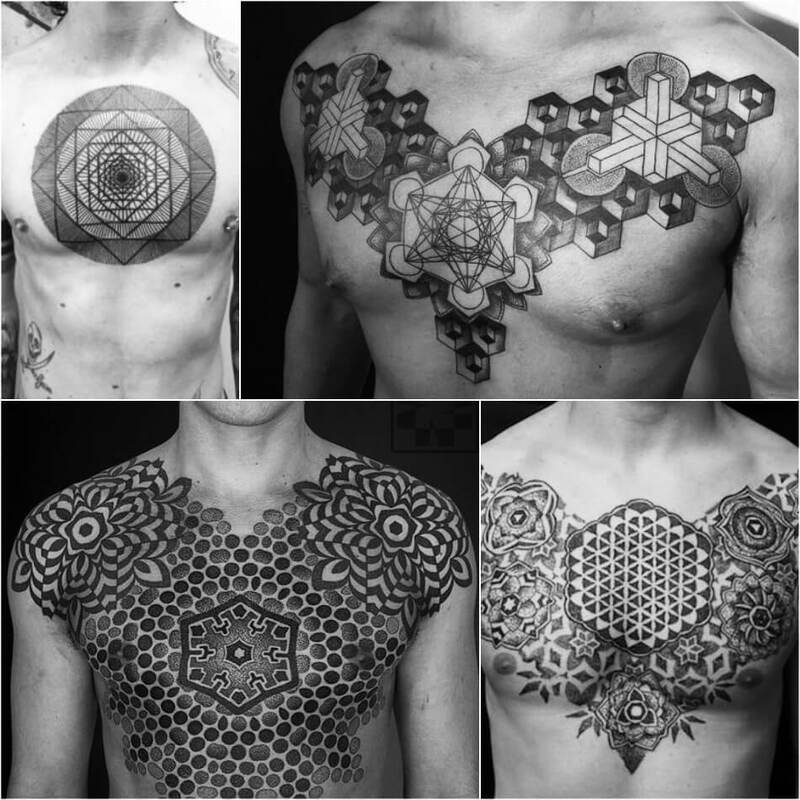 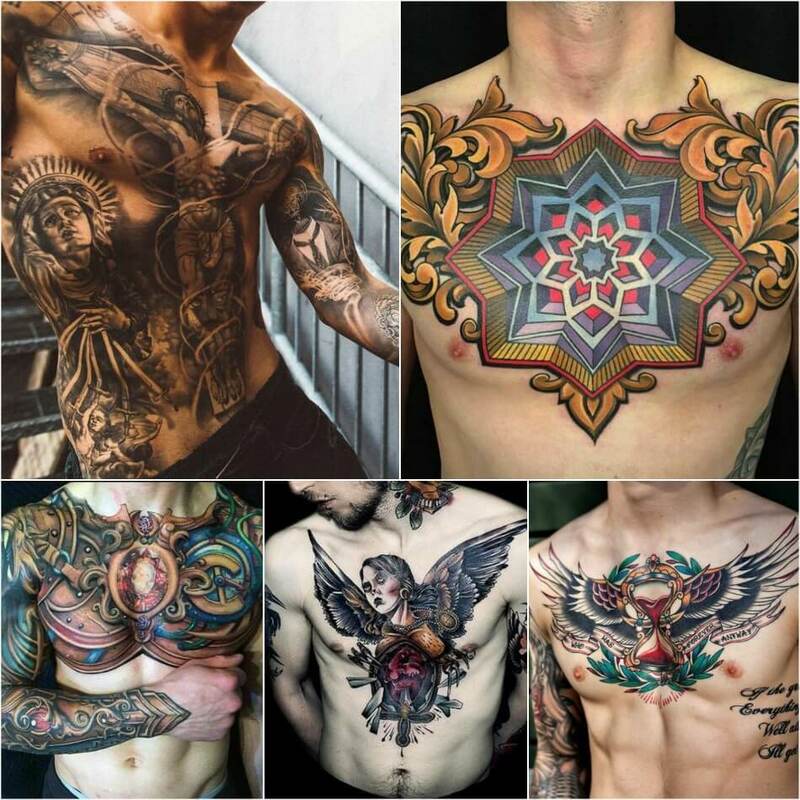 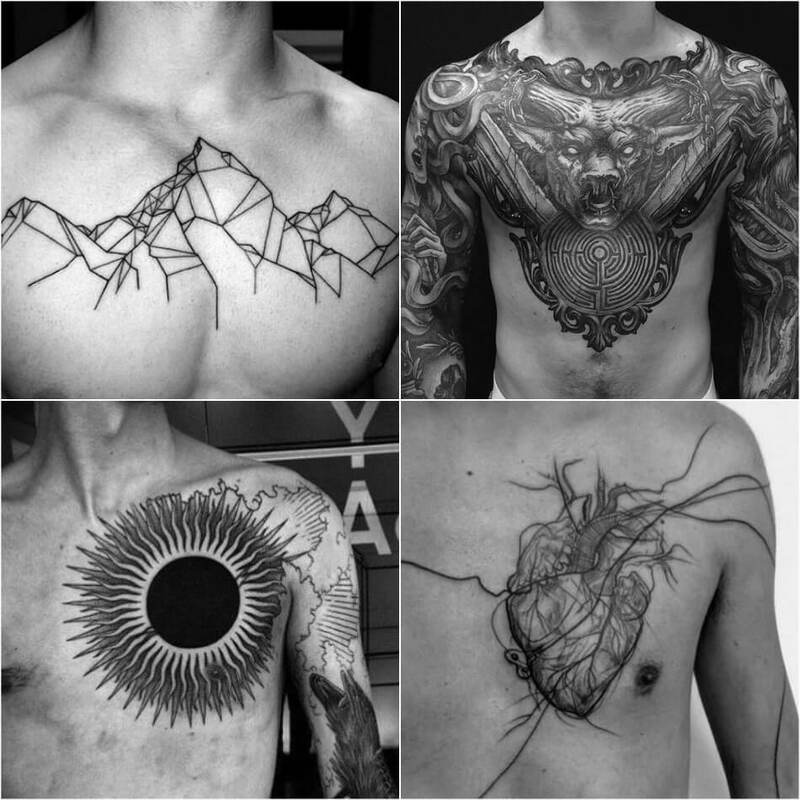 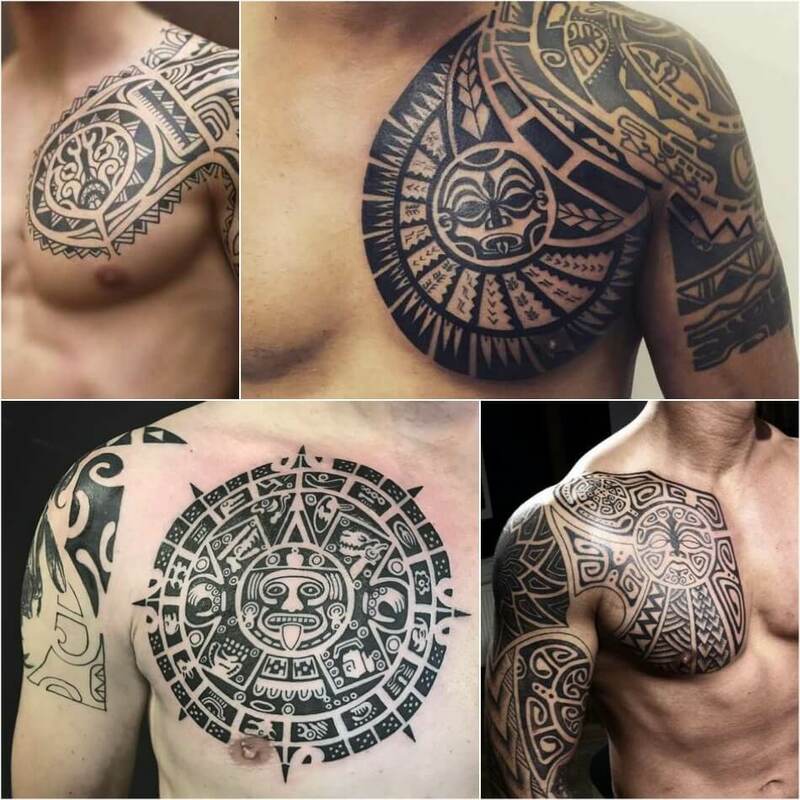 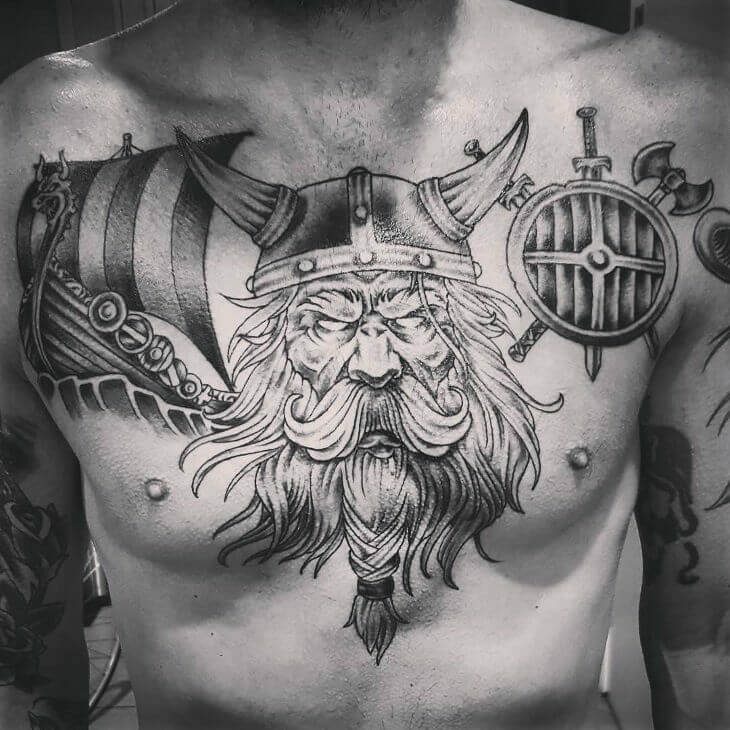 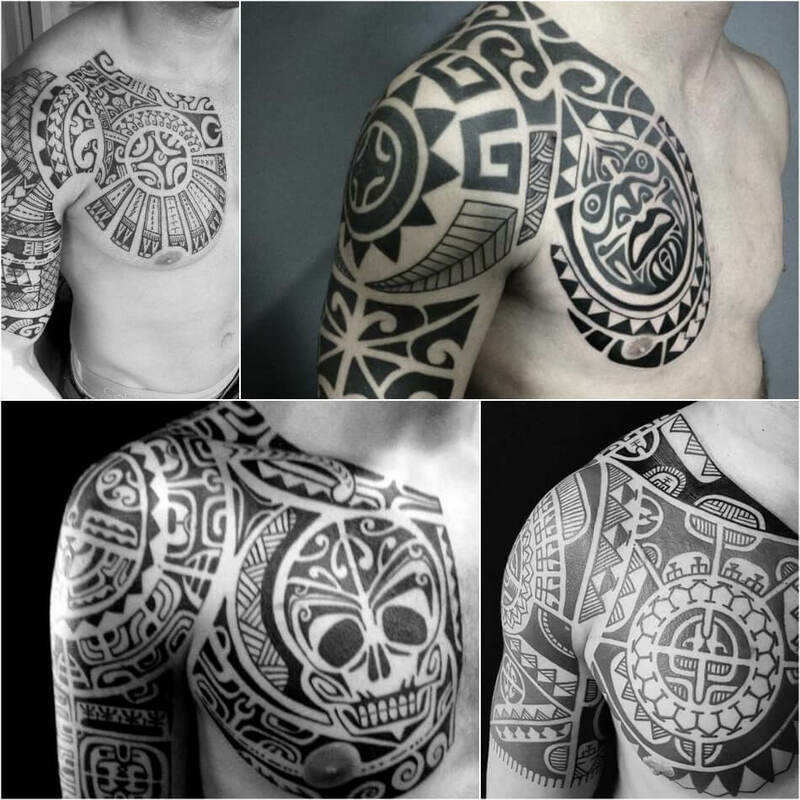 Chest Tattoos for Men are very popular from ancient times. 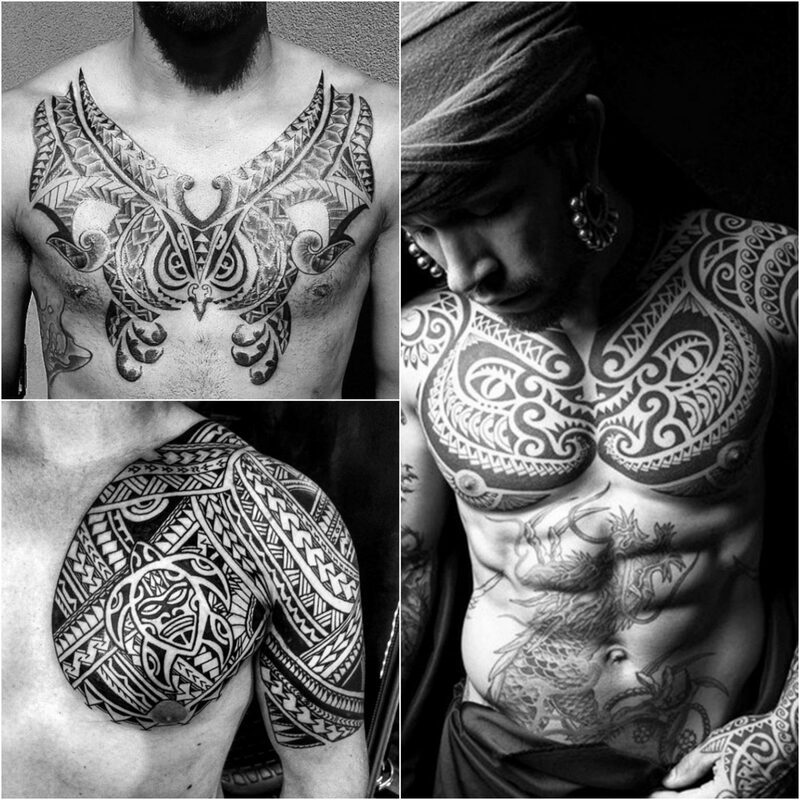 An image tattooed in the heart area symbolized a shield and served as protection. 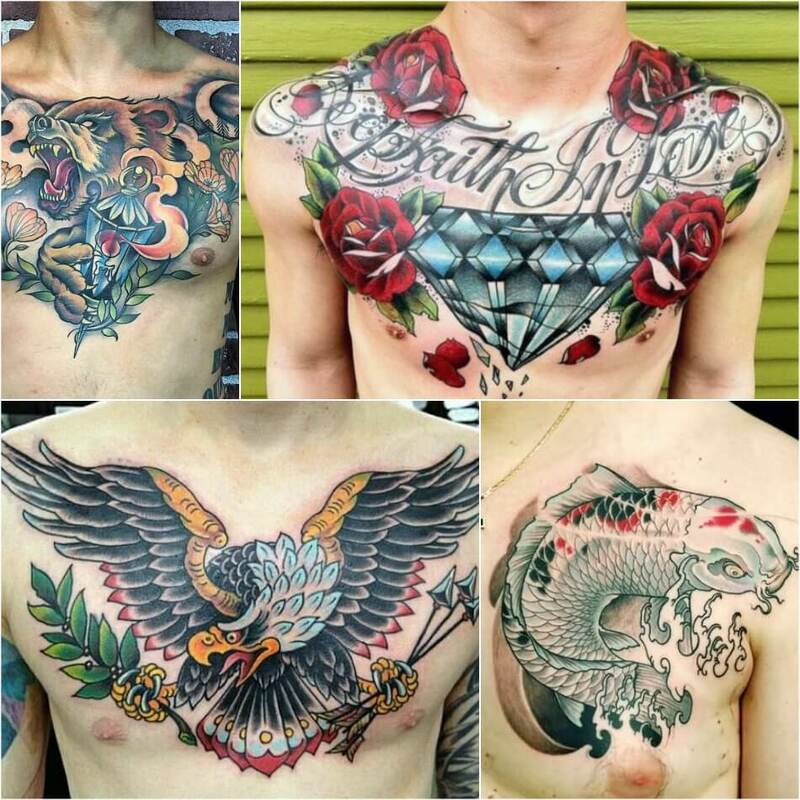 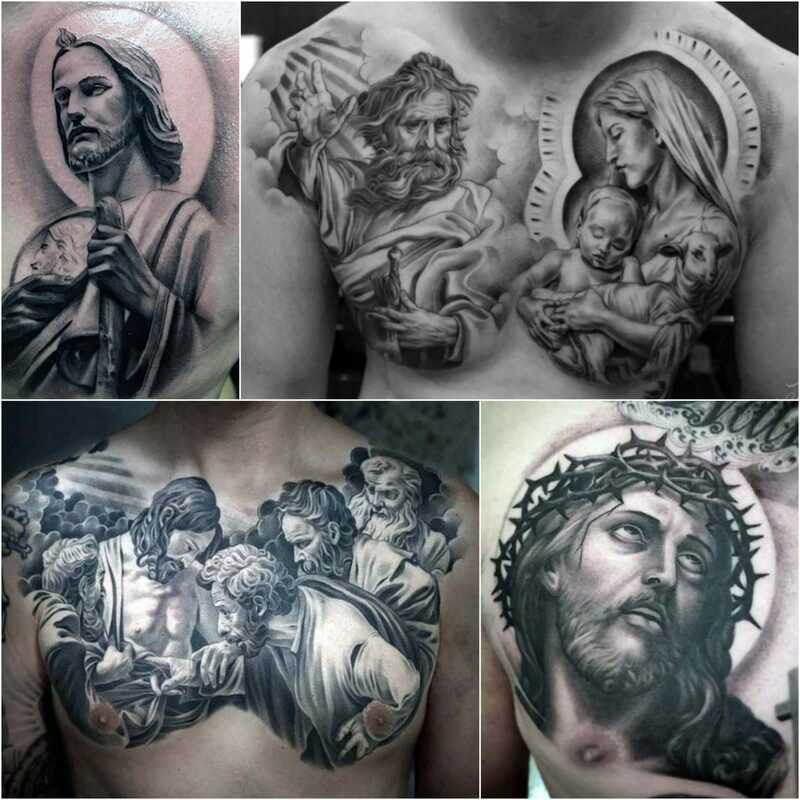 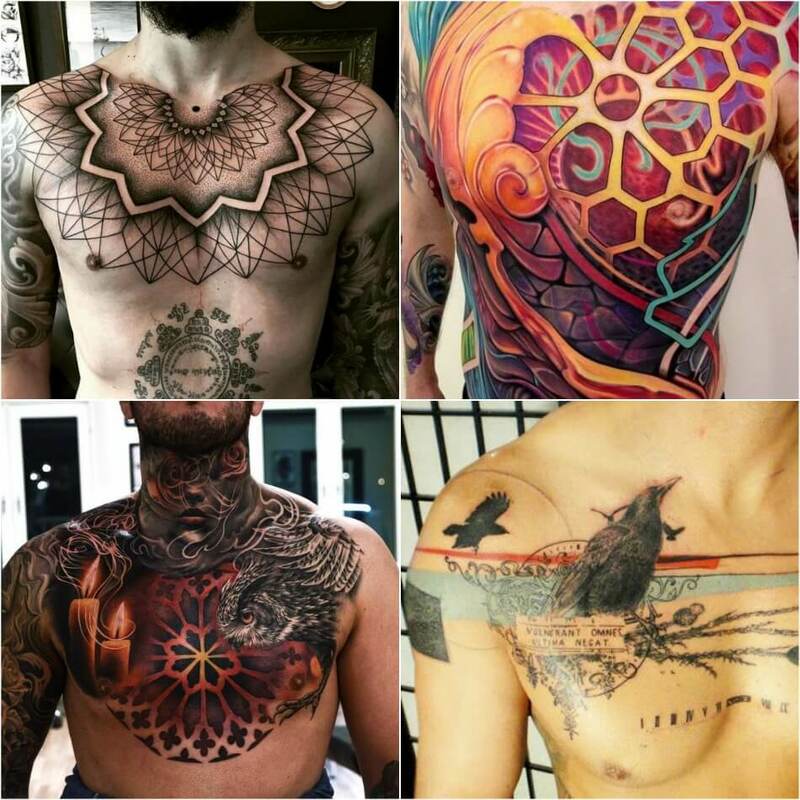 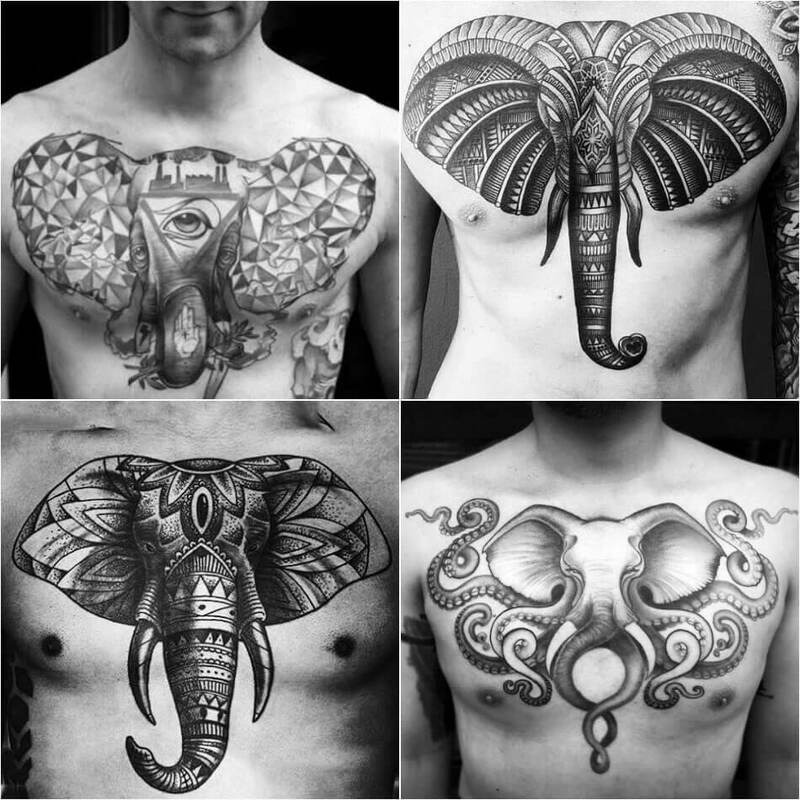 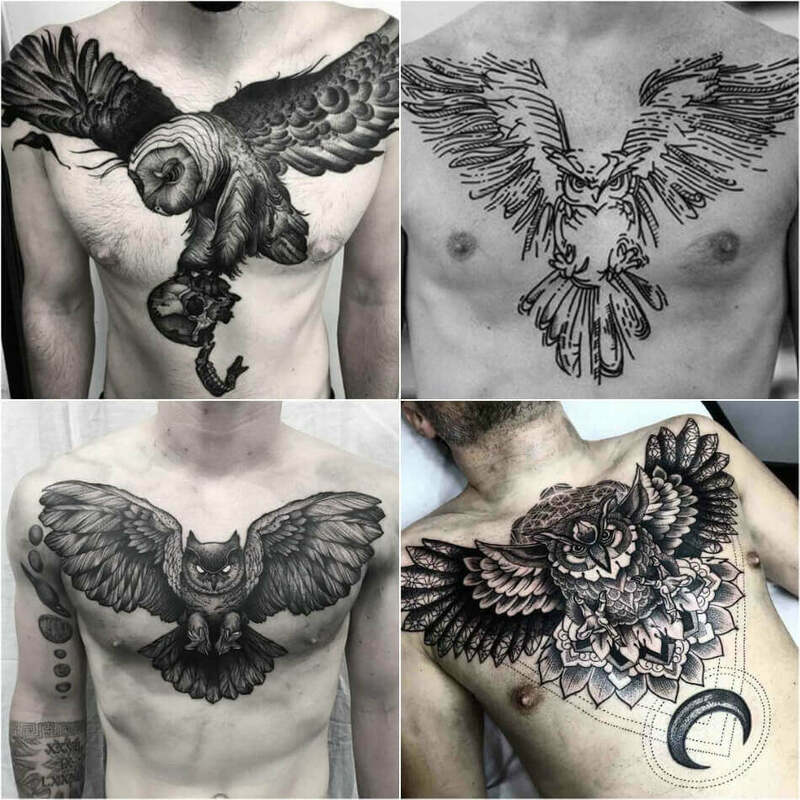 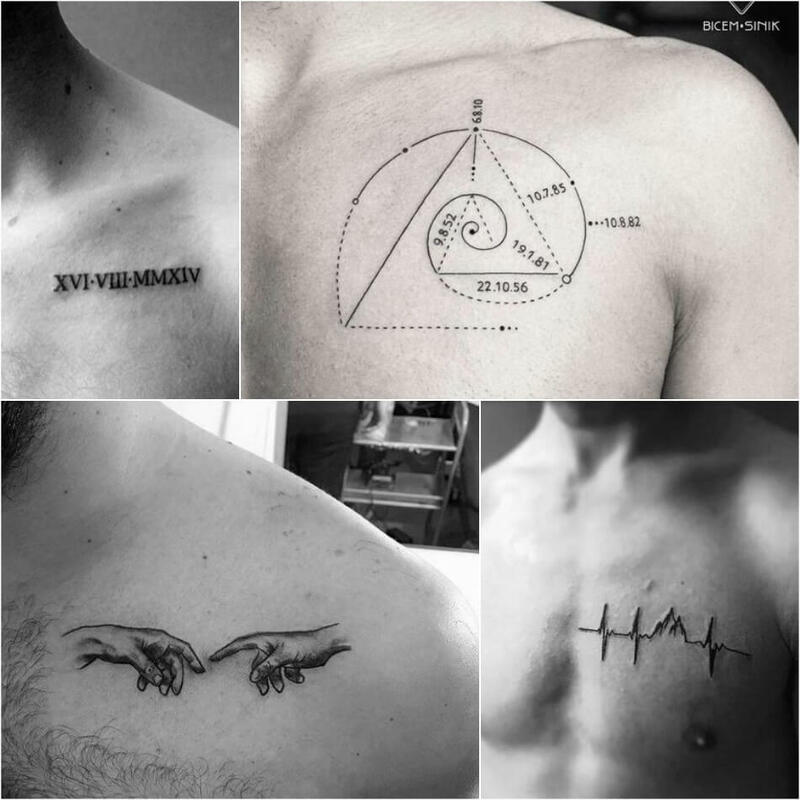 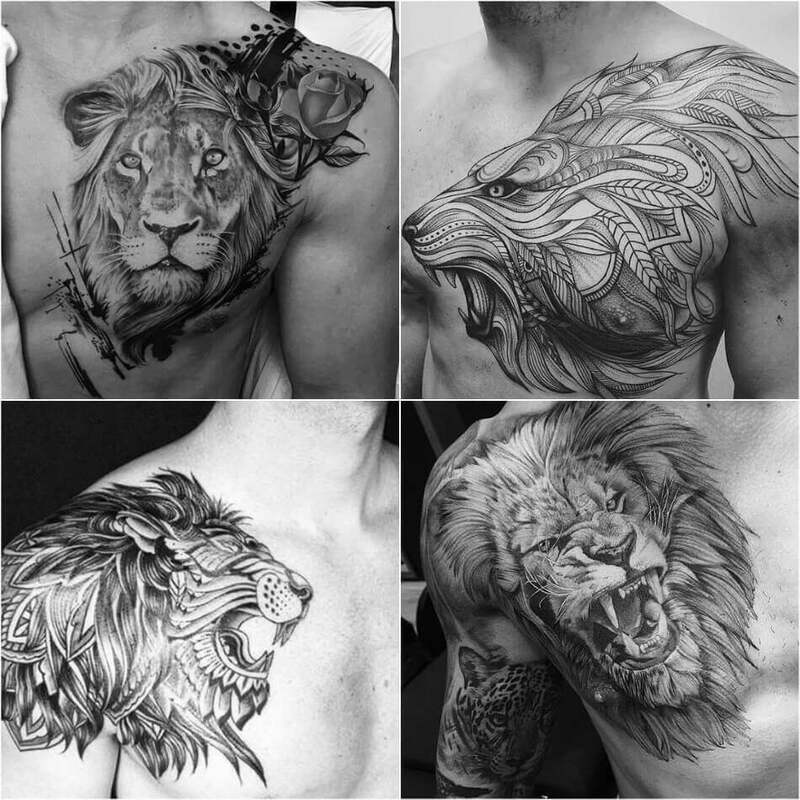 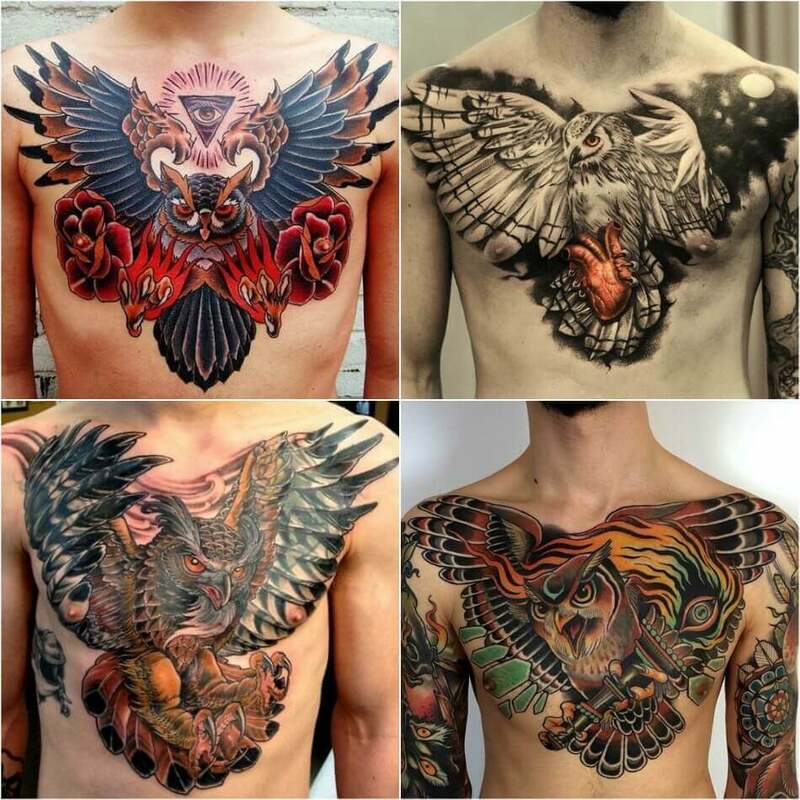 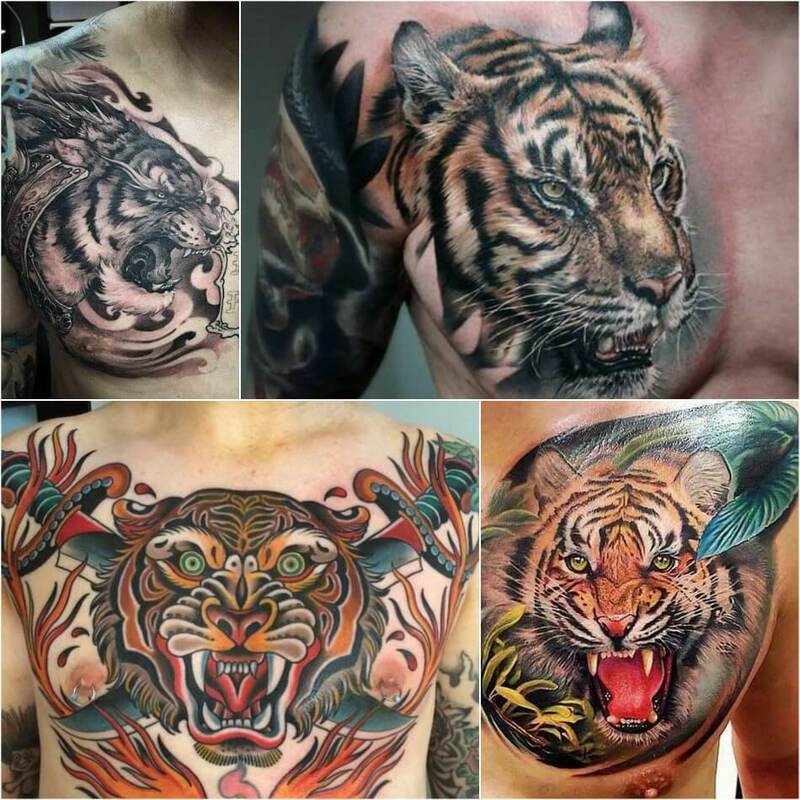 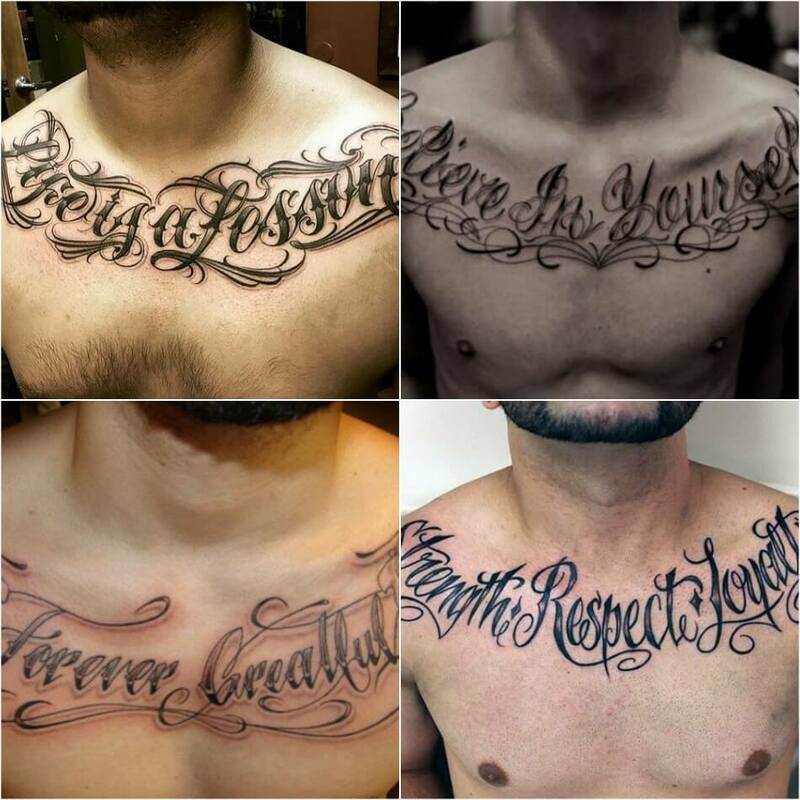 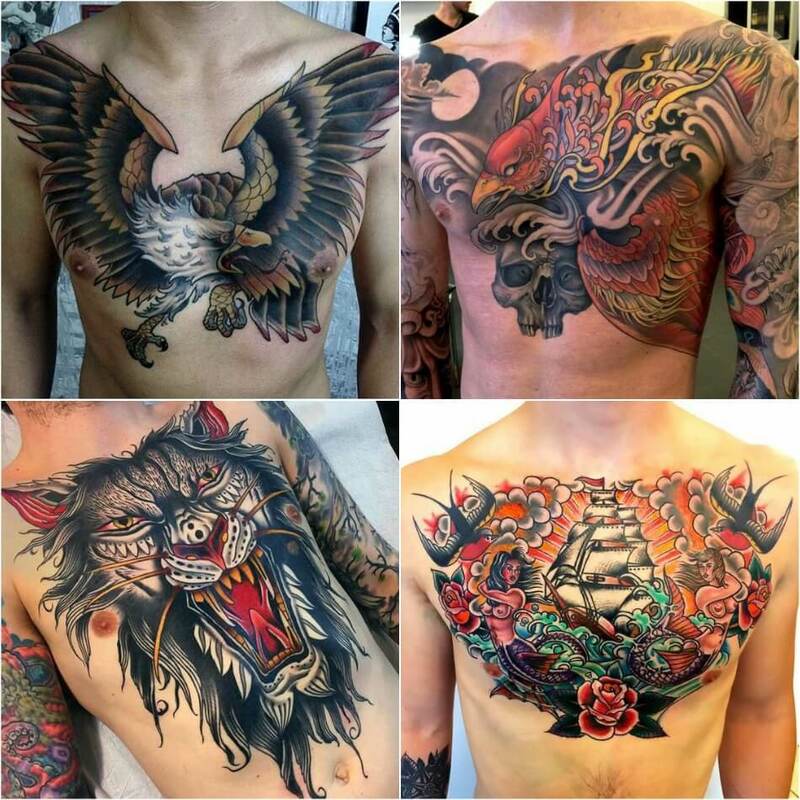 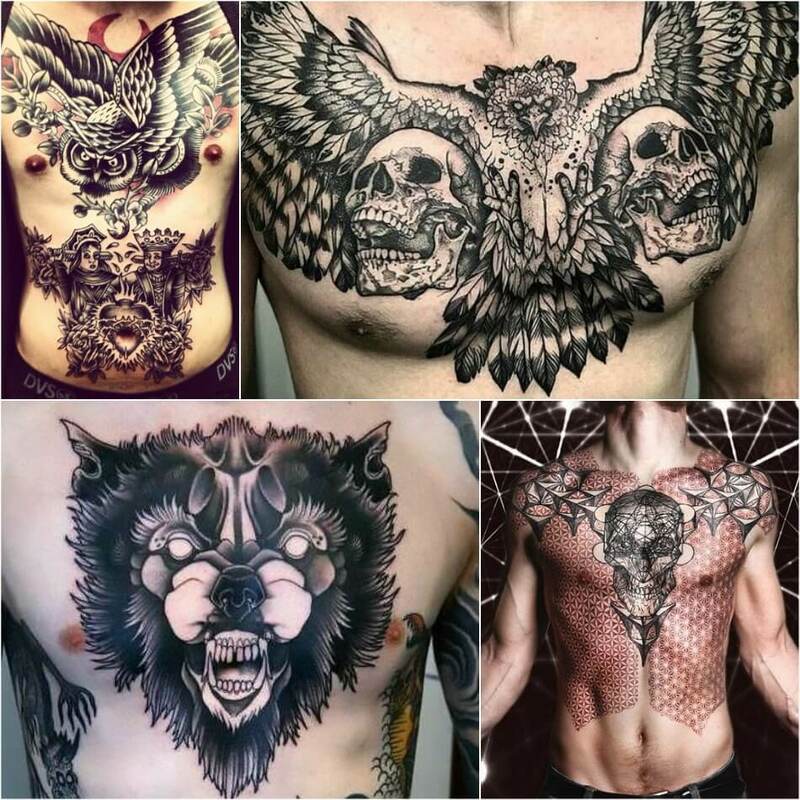 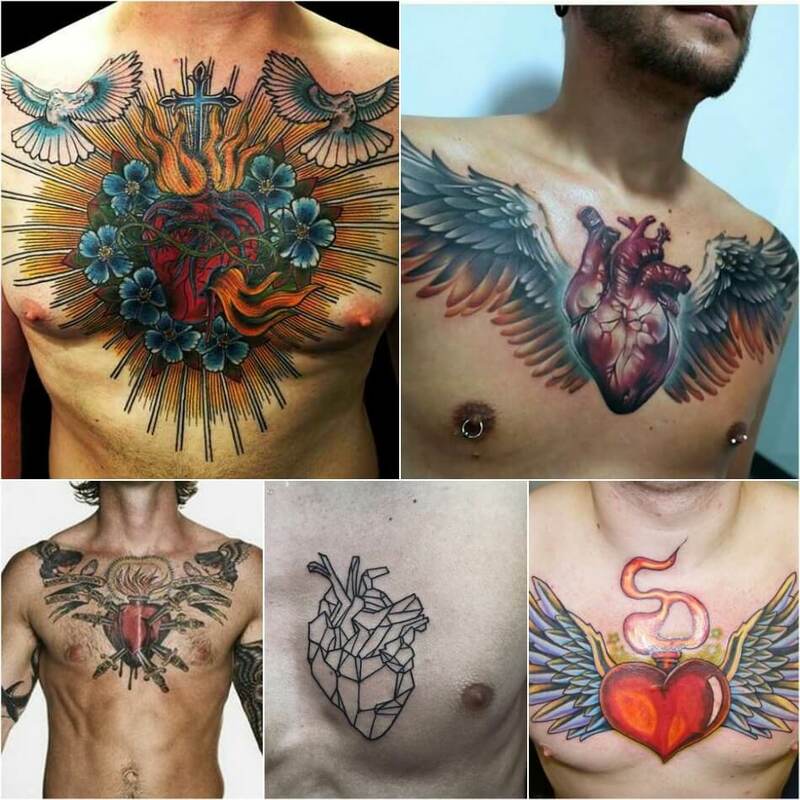 Chest tattoos are very meaningful since they are very close to the heart. 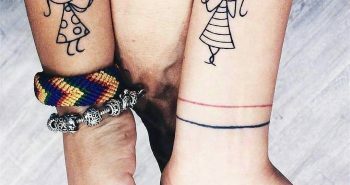 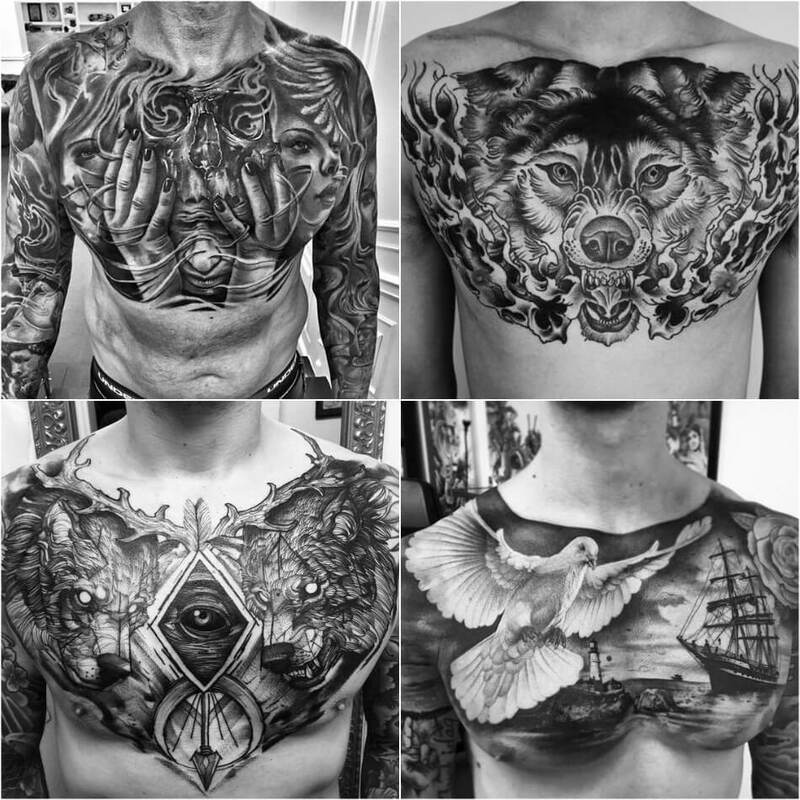 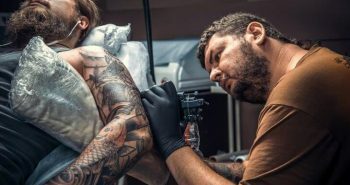 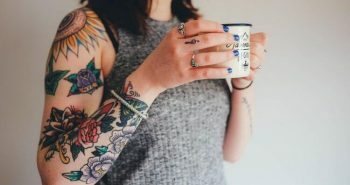 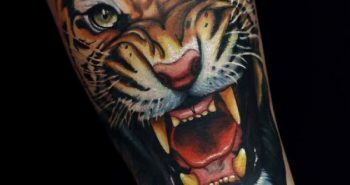 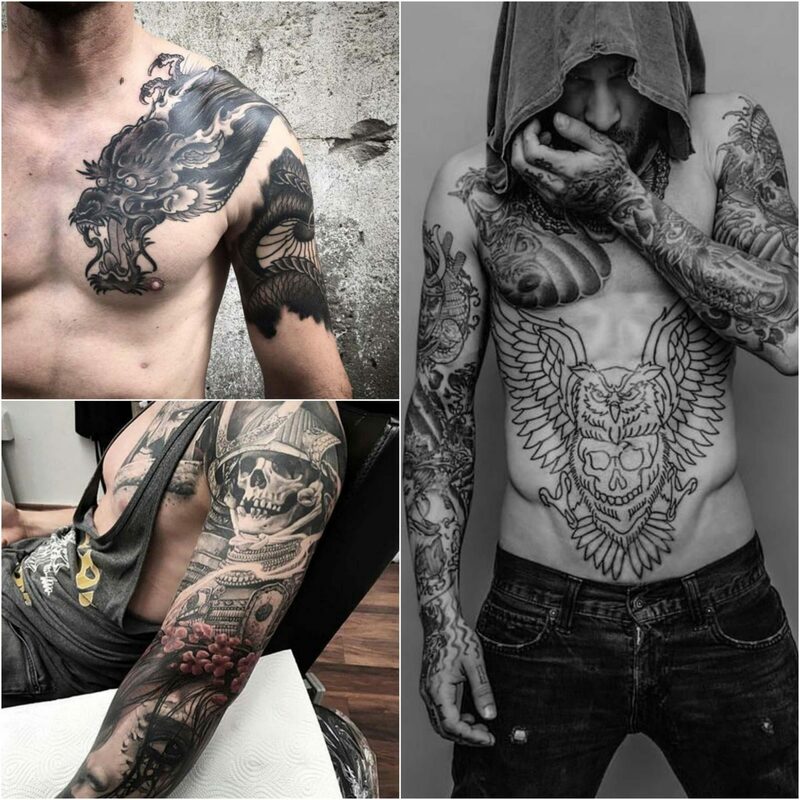 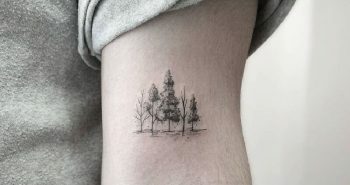 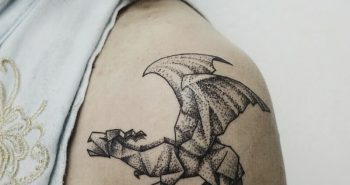 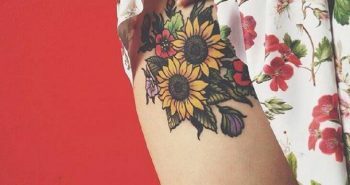 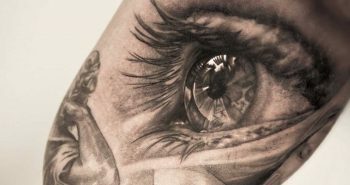 It is one of the most important body parts which is large in size, offers a much bigger surface and this tattoo can be easily extended to other parts of your body.